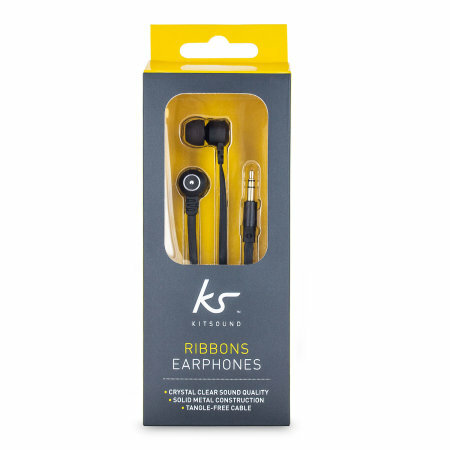 The KitSound Ribbons ensure that your music is represented in the finest quality, far beyond that of what the price may suggest. 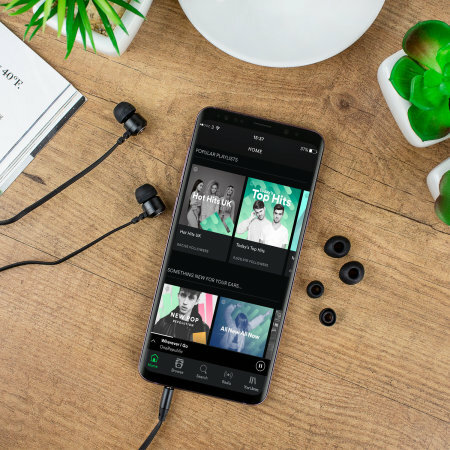 Featuring a punchy bass response and balanced middle and high notes, these earphones produce sound as the artist intended it to be heard. 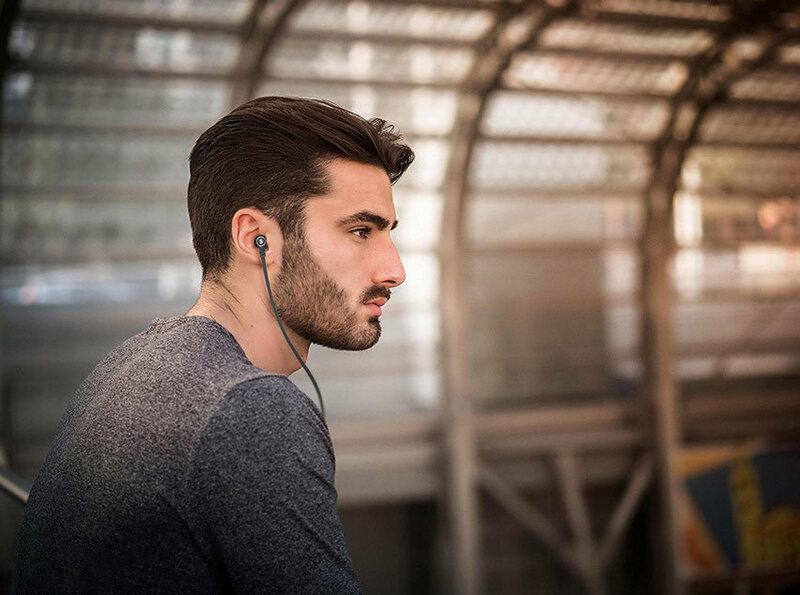 Including built-in noise isolation technology, the Ribbons help to block out exterior noise that may disturb your listen experience and deliver high definition sound so that you can truly appreciate your musical collection. 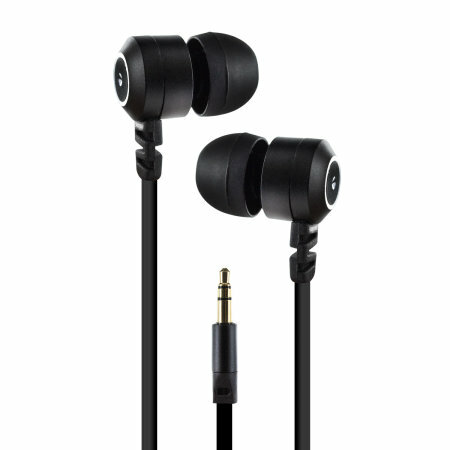 This attractive set of earphones boast a high quality two tone metal finish and an overall sturdy structure so you can be sure that the earphones will last the test of time, while still looking the part. 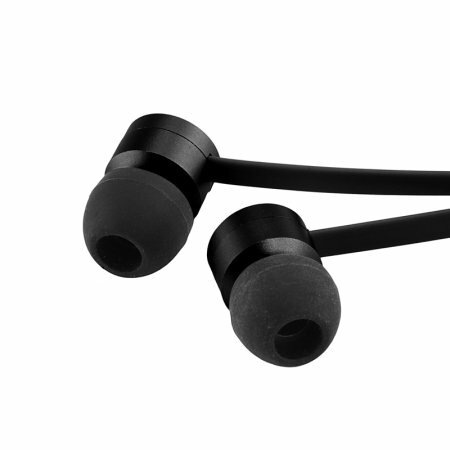 The KitSound Ribbon earphones are designed to be as secure in your ears and comfortable as possible. 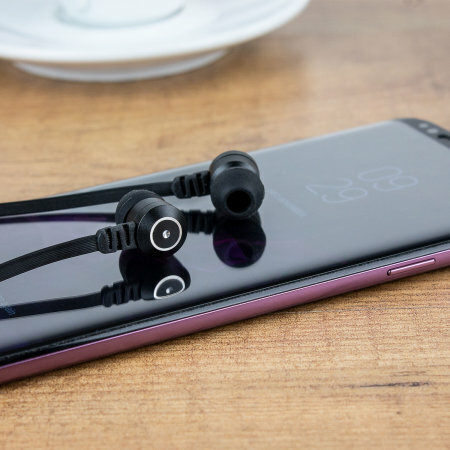 This has been achieved with interchangeable ear pieces coming in three different sizes, making it possible for all users to find a comfortable fit. 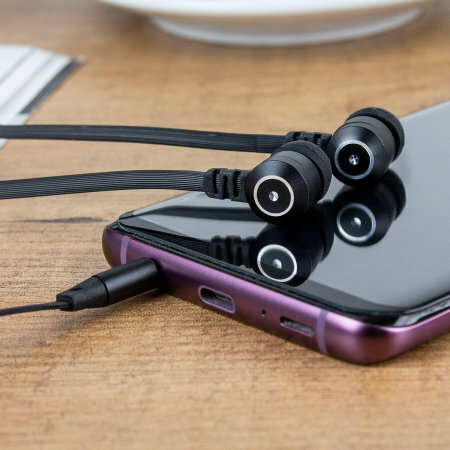 KitSound have gone above and beyond designing the Ribbon earphones, featuring an anti-tangle cord, you can use the earphones without the worry of having to untangle them every time you pull them out of a bag or pocket. 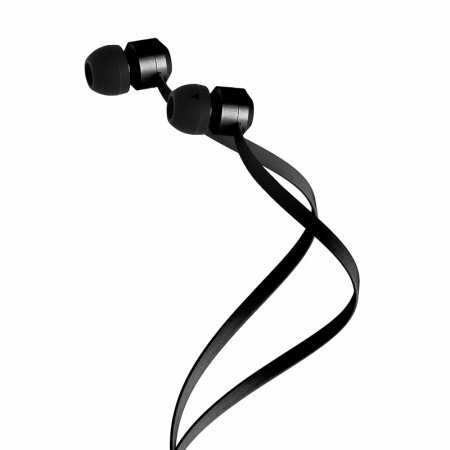 The Ribbons have been designed for everyday use and KitSound have taken this into consideration with the Ribbons innovative design.